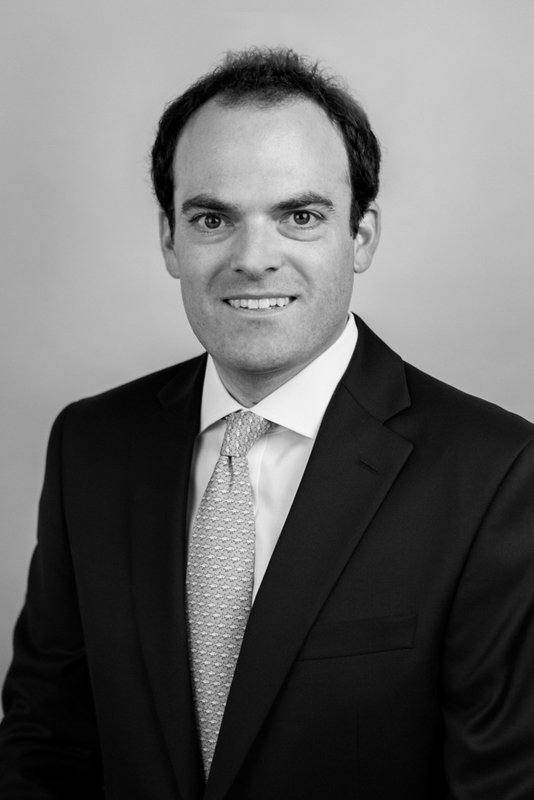 Mr. Talisman is responsible for the origination, underwriting and management of both growth equity and junior debt investments for Stonehenge Growth Capital; he works out of the New York and Connecticut offices. Prior to joining Stonehenge, Mr. Talisman was an investment banker at both bulge bracket banks (Lehman Brothers) and middle market advisory firms (GrowthCap, North Sea Partners). He began his career in the institutional equities divisions of Donaldson, Lufkin & Jenrette and Credit Suisse. Mr. Talisman earned an MBA from Cornell University and a BSc in Finance from McGill University.